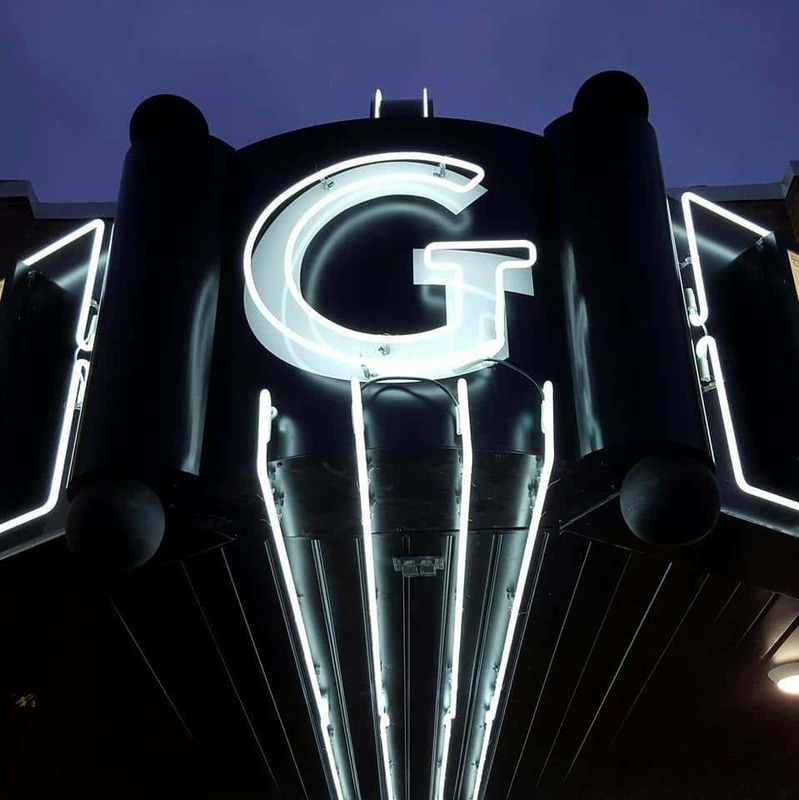 The Grand Theater Foundation in Knoxville is seeking to build upon a strong opening month to take the theater to the next level. Foundation President Dylan Morse tells KNIA/KRLS News the theater plans to hire a director to oversee day to day operations and supervise volunteer efforts. More information can be found at the Grand Theater website or its Facebook page.